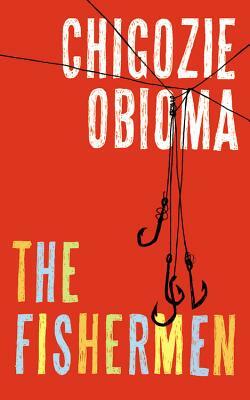 I love the literature that is coming out of Nigeria right now. This debut novel tells the story of four brothers and the fate that awaits them. As much as I loved the prose and thought that it was captivating, I also thought it was going to be predictable. I was WRONG. The ending had my heart in its grip. If you love Chimamanda Adichie, read this book.